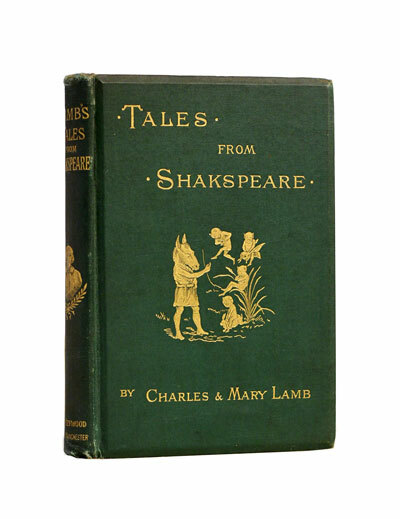 Title: Tales from Shakespeare Author: Charles and Mary Lamb Publisher: John Heywood, Manchester. No date. 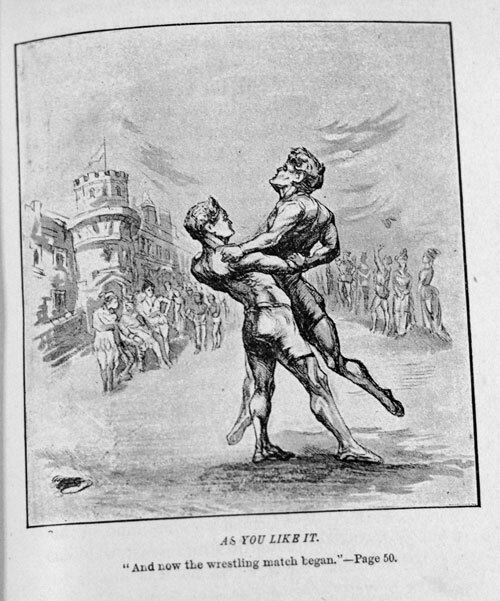 Preface dated 1888. 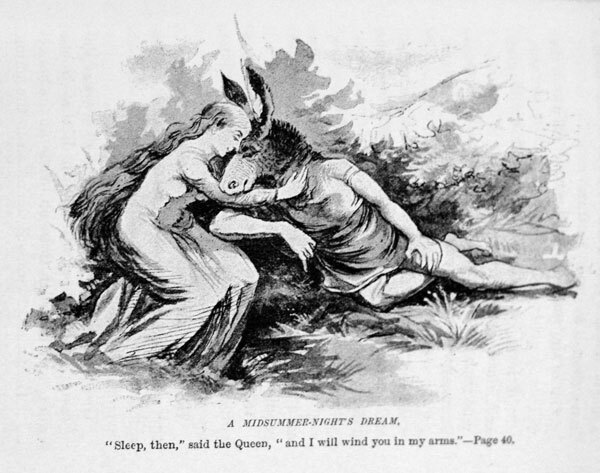 Stated Second Edition. Condition: Decorative cloth. Very good. Covers bright with minor rubbing and fraying to spine. Slight tanning and foxing to edges and blank pages. Inscription to endpaper. 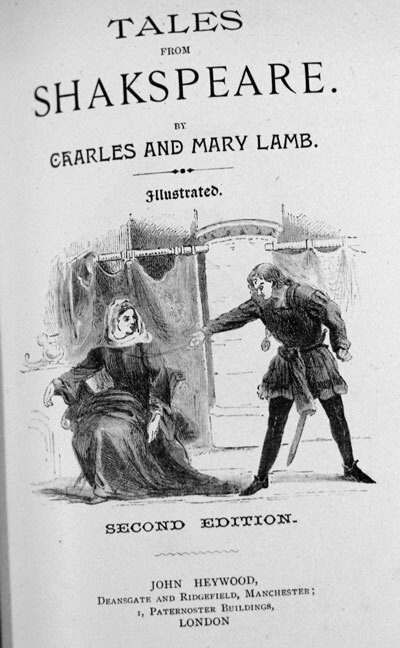 With lovely engravings. 203pp. App. 7″ by 5″. 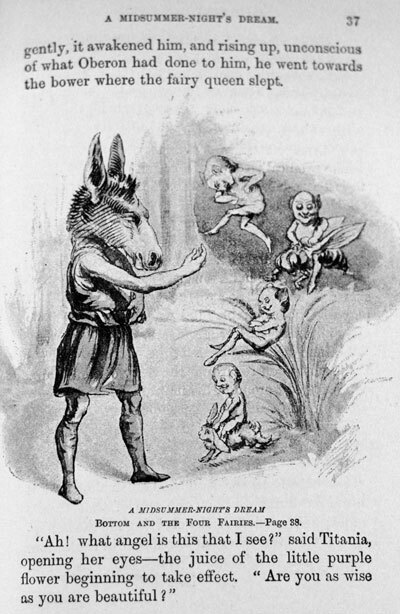 Tales from Shakespeare also known as All the Tales from Shakespeare is an English children’s book written by Charles Lamb with his sister Mary Lamb in 1807.